Often times we see recommendations to use toilet bowl cleaner for other than its intended use. To be clear, we do NOT recommend using products for off-label use, especially when it comes to toilet bowl cleaner. It can cause chemical burns on your skin, eat grout, eat metal finishes, rust and corrode metals, cause permanent vision damage and loss, eat the finish off anything, among others things. The instructions themselves recommend masks, protective eyewear, and rubber gloves when using it as a toilet bowl cleaner. The chances of it hurting you or the surface that is being cleaned are much greater when using it outside of a toilet, as you’re in much closer contact with it. Another product that is commonly recommended is using oven cleaner for other areas besides its intended use. This is equally dangerous, and should only be used as directed. Oven cleaner is meant to be used in a sealed, enclosed area. Using it outside of the oven exposes you to an inhalation risk, permanent vision damage, and severe chemical burns to name a few of the complications that can occur from using it outside of an oven. It is also extremely flammable. 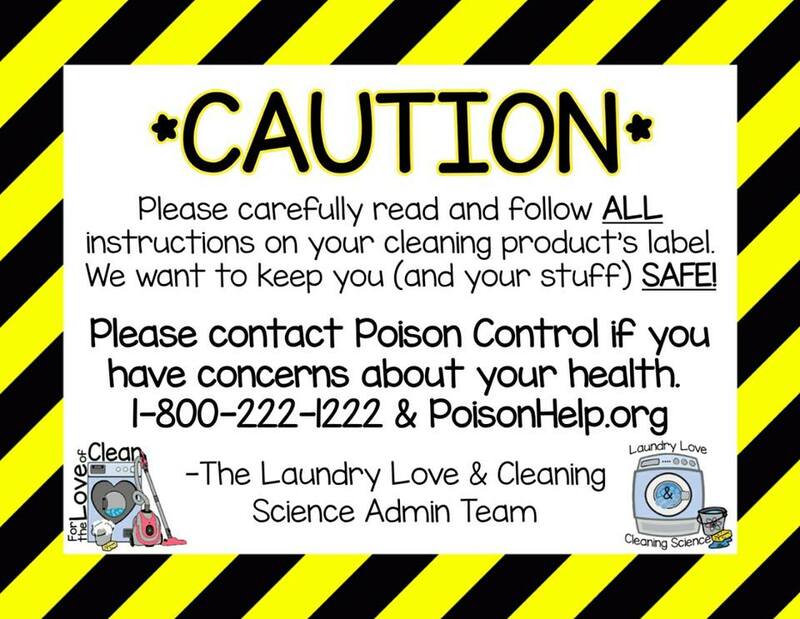 Please seek immediate medical attention and call Poison Control if you experience any of the above after using Toilet Bowl Cleaner, Oven Cleaner, or any product for that matter.